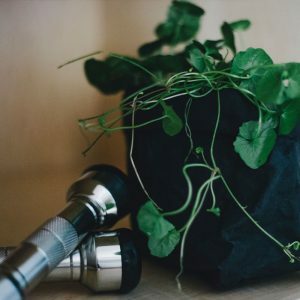 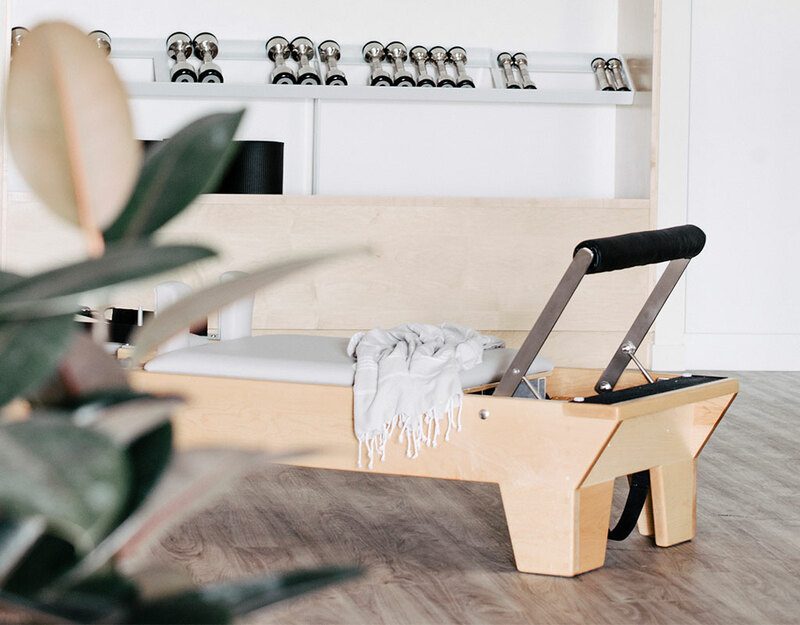 Our Q Pilates Indooroopilly studio is set within the multi-disciplinary Allsports Physiotherapy Indooroopilly clinic and is collaboratively run by the physiotherapists. 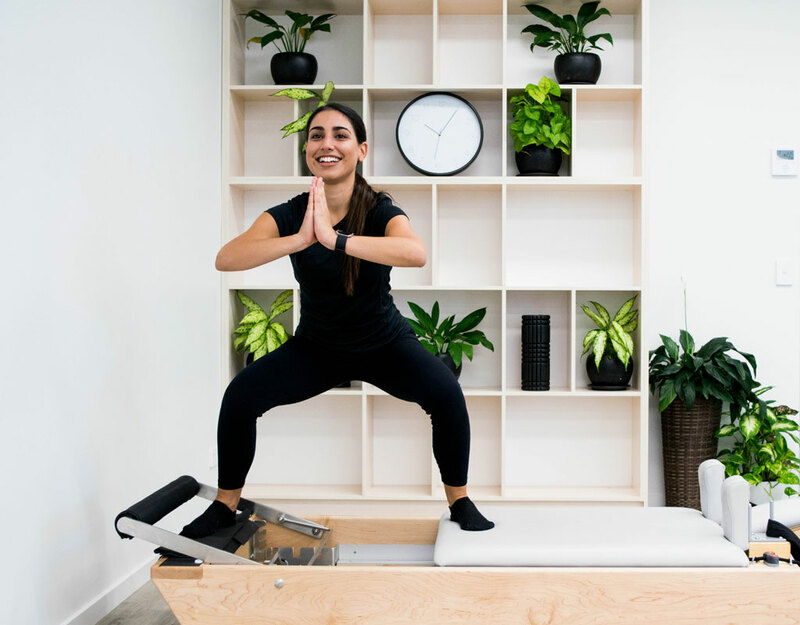 The luxe studio delivers our local Indooroopilly community with the latest rehabilitation and exercise methods from experienced and qualified team members. 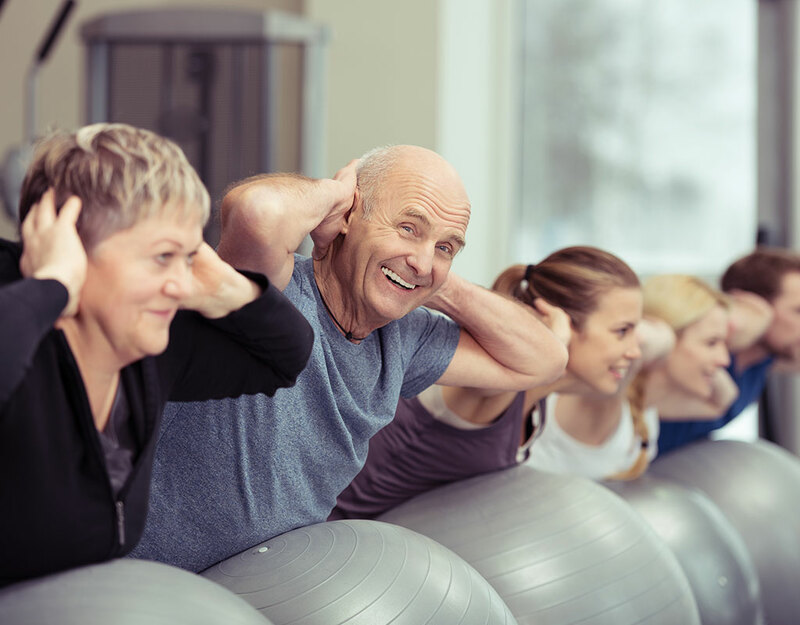 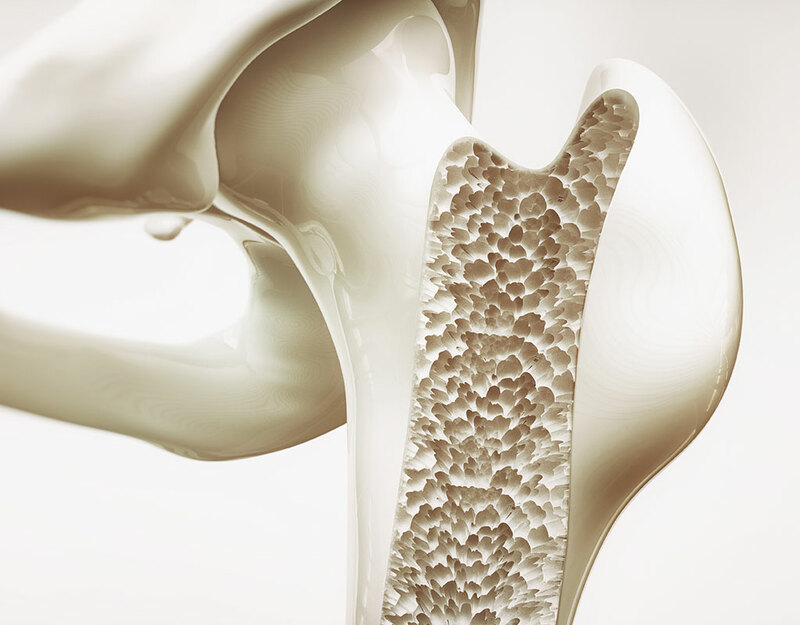 Whether you’re looking for an individualized exercise program specific to your needs, or a new fitness class – our Indooroopilly team are passionate about using exercise to rehabilitate and re-establish optimum functioning of the musculoskeletal system.